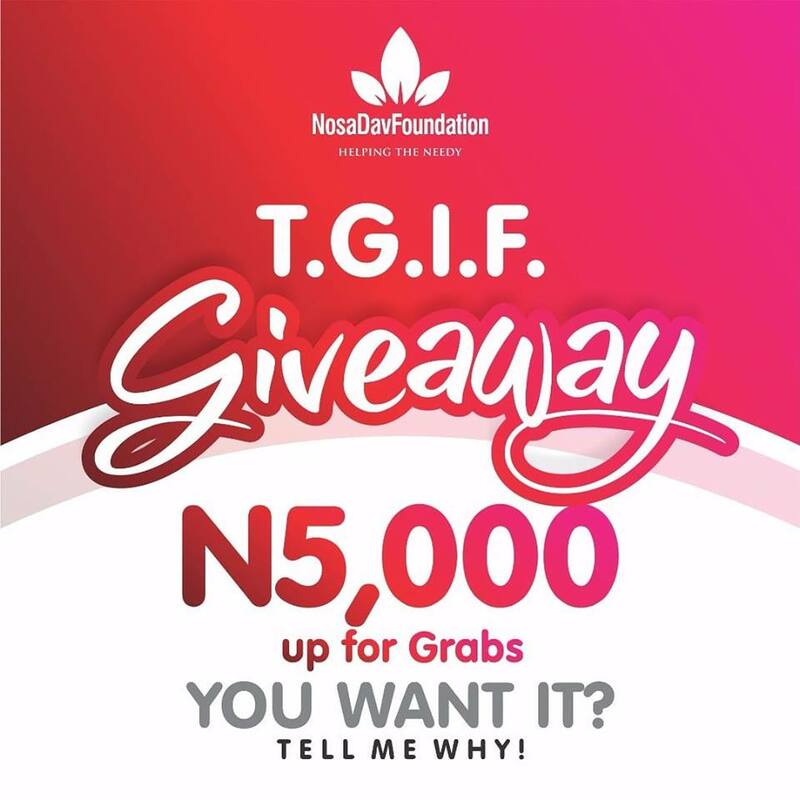 We are giving away N5,000!!!!!! Comment on both FB and IG Why you want this N5,000. Hashtag #NDFGIVEAWAY. 4 lucky winners, 2 on IG and 2 on FB.